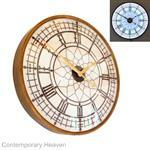 Contemporary Heaven has one of the most comprehensive ranges of unique, stylish, contemporary and modern wall clocks available on the internet, we literally have thousands of different types of clocks. 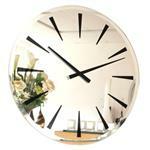 As creators and designers of our own ranges of clocks, made here in England by our sister company Roco Verre, a very large chunk of our clocks collection is only available from Contemporary Heaven. 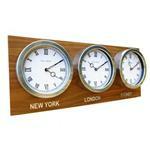 Our exciting, inspirational and innovative range of clocks includes clocks of every shape, size and color you can think of. 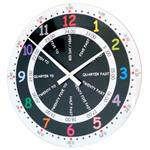 If it’s a specific time piece you are looking for or just something new and stylish a clock offers a great way to instantly update and upscale your home. 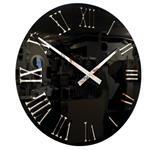 Transform any blank wall in your apartment, house or work place with a unique new modern contemporary clock and be amazed at the impact it will make…. 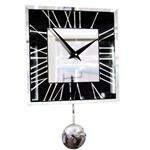 we have clocks for your hallway, dining room, sitting room, bedroom, and some fabulous clocks for your kitchen. 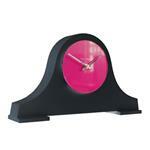 Explore our world of clocks and make an original style statement with one of our amazing inspirational time pieces! !